Any pilot will tell you that you can’t look through the airframe to see what’s beneath you, or behind you, or even sometimes beside you. Honestly, it probably doesn’t even take a pilot to tell you that much. However, those days are over. The F-35 Lightning II, the most technologically-advanced fighter aircraft of all time, brings unheard of capabilities into every facet of the plane. Its software system alone contains over 8 million lines of code, equivalent to about 150,000 pages of text. 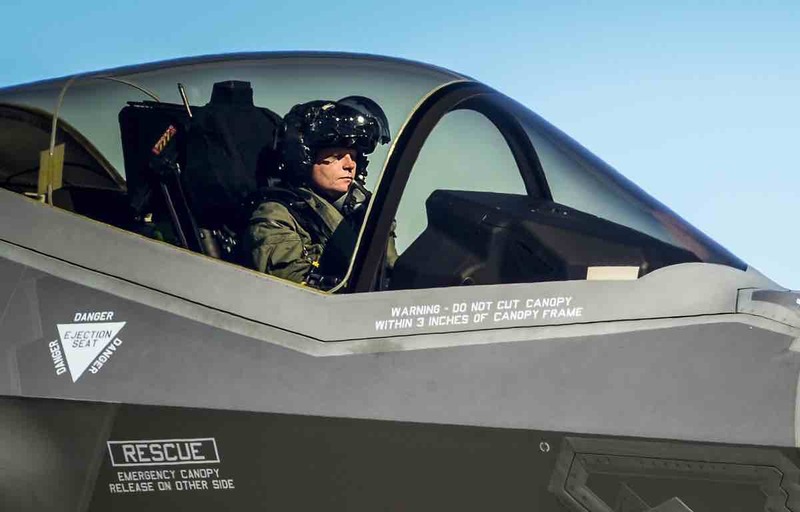 The software controls the latest advancements in weapons systems, sensor fusion, electronic attack, radar functionality, communications, navigation and last but most certainly not least – the F-35 Helmet Mounted Display. 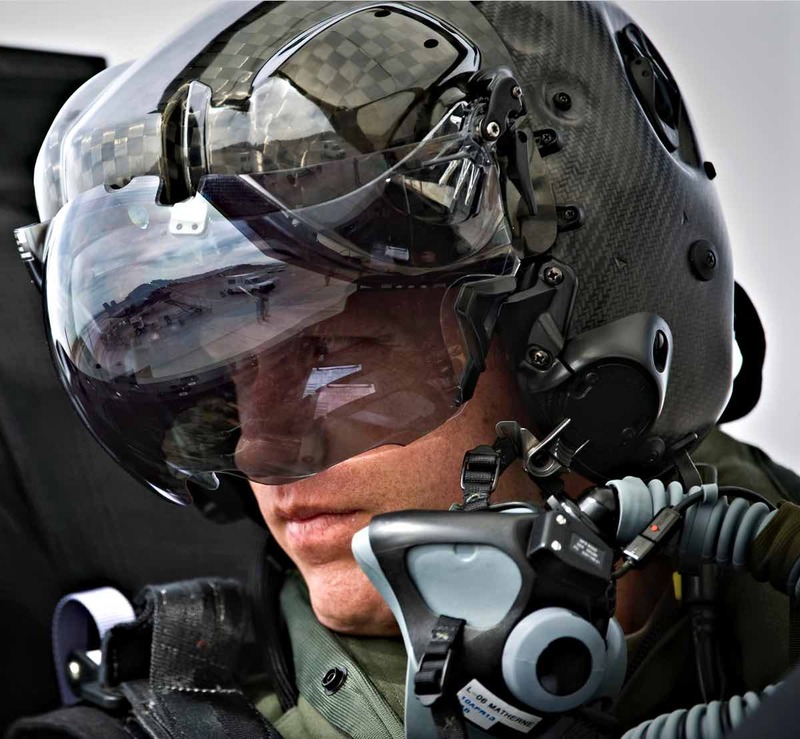 The F-35 Helmet Mounted Display changes everything we knew about the relationship between the pilot and the plane. Gone are the days of maneuvering the aircraft in order to see the target. 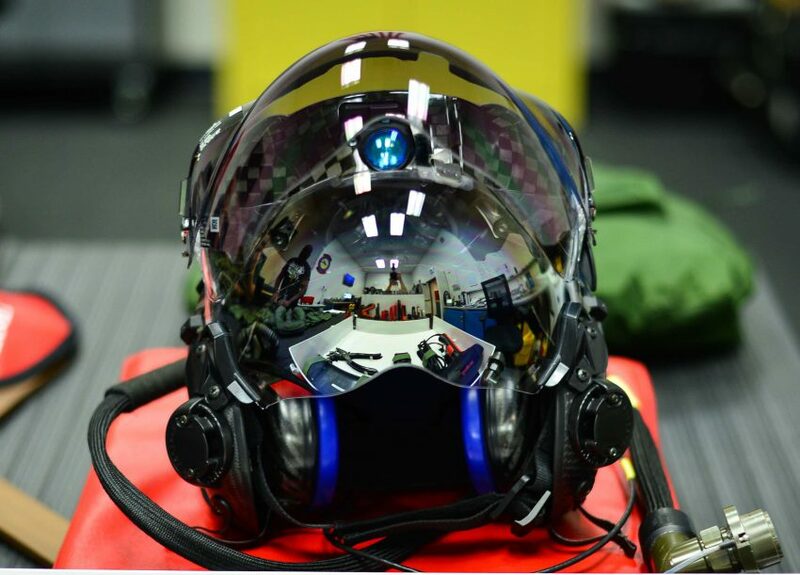 Now, the F-35 helmet takes video streams from all around the aircraft, fuses them into one coherent display inside the helmet to give the pilot 360-degree situational awareness. The pilot can look down and see a video of what’s below them, beneath the cockpit. Incredible. The Distributed Aperture System (DAS) in the F-35 streams real-time images into the helmet from six infrared-cameras distributed around the aircraft, allowing pilots to “see through” the cockpit or airframe. Additionally, the helmet provides pilots night vision through the use of an integrated camera. In order to complete their mission, all the information the pilot needs – airspeed, heading, altitude, targeting information and warnings –projeccts onto the helmet’s visor. A traditional Heads-up Display displayed this information prior to integarting the data into the visor. This approach increases responsiveness and noticeably reduces the pilot’s workload. Capt. 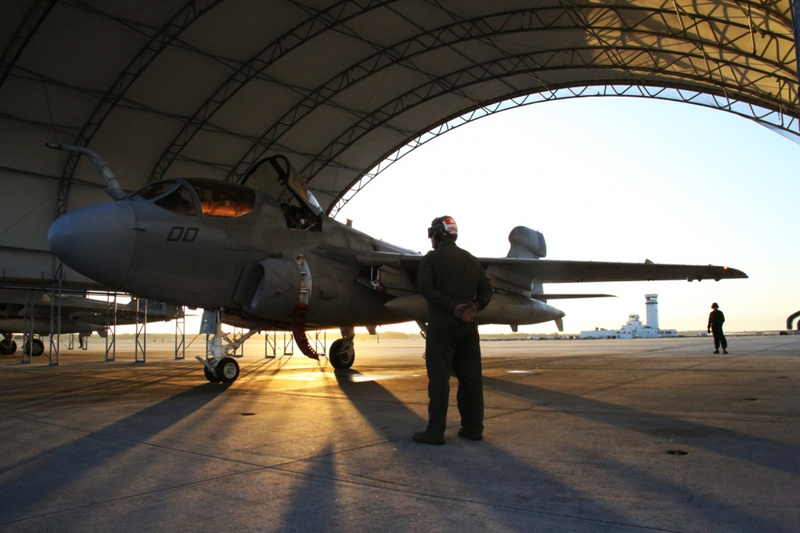 Brad Matherne views the flightline inside an F-35A Lightning II before a training mission April 4, 2013, at Nellis Air Force Base, Nev. The 422nd Test and Evaluation Squadron will design the tactics for the F-35A and determine how to integrate the F-35A with other aircraft in the Air Force inventory. 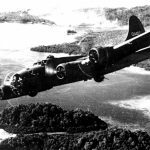 Matherne is a pilot assigned to the 422nd TES. Interface is also quite a bit different because the cockpit has, essentially, two touch screens which allow the pilot to plot course, identify checkpoints and targets, and adjust communications. This allows the pilot to see the entire world at a glance and be able to select the data the pilot feels pertinent to the mission. 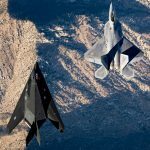 It’s a more unified approach than any previous generation of fighter aircraft and the helmet plays a central role in it. Currently, the F-35 software is in its second of six phases, or “blocks”, updating throughout the course of the F-35’s lifecycle. Block 1A/1B – Block 1 comprises 78 percent of the more than 8.3 million source lines of code required for the F-35’s full warfighting capability. Update Block 1A was the ready-for-training configuration while Block 1B provided initial multi-level security. Block 2A – Block 2A is currently released to the F-35 fleet. It provides enhanced training including functionality for off-board fusion, initial data links, electronic attack and mission debrief. With Block 2A, nearly 86 percent of the required code for full warfighting capability is flying. Block 2B – Block 2B provides initial warfighting capabilities, including but not limited to expanded data links, multi-ship fusion and initial live weapons. The U.S. Marines declared IOC in July 2015 with Block 2B. 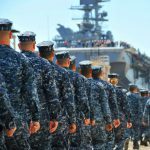 With Block 2B, more than 87 percent of the required code for full warfighting capability is flying. Block 3i – Block 3i provides the same tactical capabilities as Block 2B. The principal difference between 2B and 3i is the implementation of new hardware, specifically the updated Integrated Core Processor. The Air Force declared IOC with Block 3i in August 2016. With Block 3i, 89 percent of code required for full warfighting capability is flying. Block 3F – Block 3F provides 100 percent of the software required for full warfighting capability, including but not limited to data link imagery, full weapons and embedded training. Just as important as the technology, the fitting must be precise. The new F-35 helmets require each pilot to go through his own fitting process. Its contours adjust and customize to ensure a safe, snug fit for the pilot. Also, because so much is displayed on the visor inside the helmet, eyesight/eye measurements require further exacting customizations. A lengthy testing and fitting stage takes place before the pilot receives a one-of-a-kind helmet. An Air Force F-35 Lightning II pilot prepares to refuel Dec. 12, 2013, at Eglin Air Force Base, Fla. The F-35 is a fifth-generation fighter, combining advanced stealth with fighter speed and agility, fully fused sensor information, network-enabled operations and advanced sustainment. It shouldn’t shock anyone that the most advanced helmet in human history is also the most expensive. More than four times more expensive than its predecessors’, the F-35 helmet costs a hefty $400,000. Similarly, the price tag for enough helmets to outfit the amount of F-35s currently under contract is high. Roughly $1 billion dollars to be precise. The era of face-to-face dogfighting is on its way out (comapre the F-35 vs F-16 to see why). F-35 Lightning II seeks out and engages its enemy long before it is in visual range. The F-35 helmet will be a key factor this new way of air-to-air combat. It will aid the pilot’s decision making from tens, if not hundreds, of miles away fire at a target. The F-35 helmet is manufactured via a joint venture between Elbit Systems and Rockwell Collins Vision Systems. Lockheed Martin is the primary contractor for the F-35. So, while the fitting stages may be time-consuming and the price tag is hefty, the end product is a pilot who can look in all directions, effortlessly alternate between navigation, communication, and weapons, and still outperform the competition. 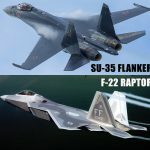 View F-22 vs F-35 here.